Japanese Breakfast covered “Lovefool” recently in Boston. Japanese Breakfast has covered The Cranberries “Dreams” for Spotify. 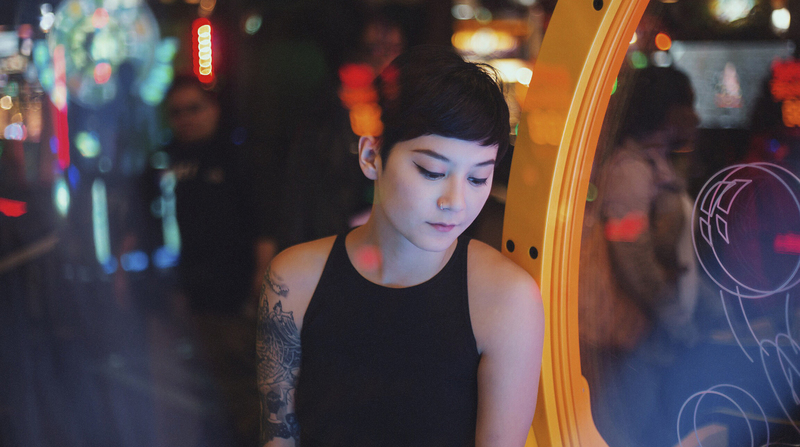 Japanese Breakfast has announced a new tour.